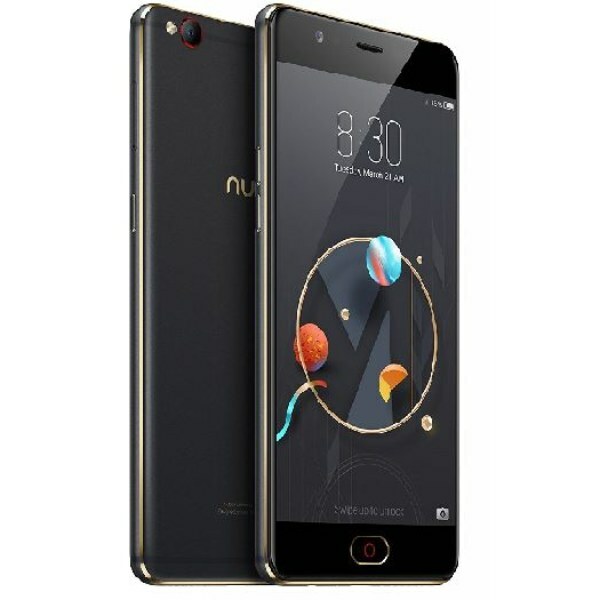 ZTE Nubia M2 Lite Price and specifications: It is Rs 13,999 priced phone in India and a mid-range Android smartphone offered by the ZTE. It has 13MP primary camera with Stacked CMOS along 5-pieces motor drive lens, f2.2 Aperture. As far as the camera concern the ZTE Nubia M2 Lite has a 16MP front facing the camera with BSI CMOS, 5P lens. f2.0 Aperture, 79.8-degree wide angle, skin retouching 2.0 and 13MP rear camera.IT also has NeoPower2.5, dual instance, Super screenshot and screen split-up. At the front side of the Nubia M2 Lite, it has 13.97 centimeters (5.5-inch) TFT HD capacitive touchscreen with 1280 x 720 pixels resolution and 267 PPI pixel density. 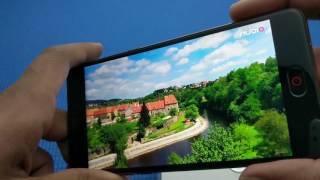 The phone is running on Android v6.0 Marshmallow operating system with 1.5GHz + 1GHz MTK 6750 A53 octa-core processor, Mali T860 520MHz GPU, 4GB RAM, 32GB internal memory expandable up to 128GB and dual SIM (nano+nano) dual-standby (4G+4G). To power the smartphone it has 3000mAH lithium-ion battery.